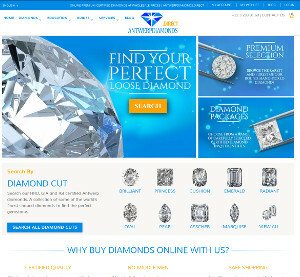 IDEX (International Diamond Exchange) is a leading B2B online Diamond and jewellery Exchange for Buying / selling diamonds and jewellery. 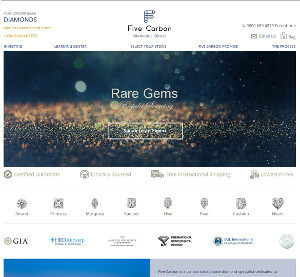 It also has NEWS section and a vibrant community for interacting with international Diamond and jewelry trading fraternity To all trading members of IDEX; a database of tradable diamonds is available for CSV download. The CSV contains complete list of Diamond attributes including carat, Cut, clarity, Diamond Certification ( GIA, EGL ,HRD), pricing ,polish symmetry, grading, supplier contact details etc. 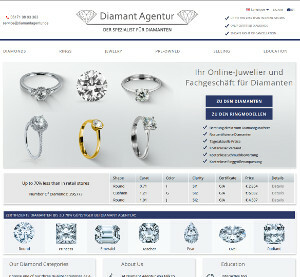 TransPacific Software extensively specializes in integrating CSV feeds provided by IDEX in your Diamond or Jewelry e-commerce site with complete automation in feed updating. 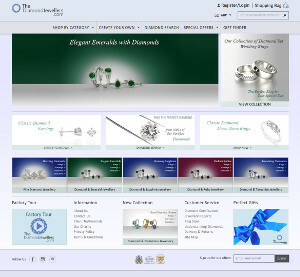 The web service is further responsible for feeding diamond data to your E-commerce site built on Magento, OpenCart , Shopify ,Woocommerce or similar. Data with the change in pricing etc is updated.